Ah, World of Warcraft, the undisputed king of the MMO. Ever since Blizzard debuted the title, the company has amassed enough money to fill a bank vault full of gold coins and swim through the wealth like Scrooge McDuck. But all was not well in the land of humans, orcs, trolls, and space goats. Even though the game reached an astounding peak of 12 million subscribers around the time players were busy running directly into a dragon god’s magma breath to earn an achievement (yes, seriously), the Cataclysm expansion that reshaped the game world didn’t do much to attract players. Neither did the Mists of Pandaria expansion that finally gave gamers playable panda monks, but then came Warlords of Draenor, the expansion that revitalized the player base and ripped the time-space continuum of the game world a new one. According to the World of Warcraft fansite MMO Champion, subscription numbers during Mists of Pandaria reached an all-time low of 6.8 million (I never thought I would say something in the millions is “low”). 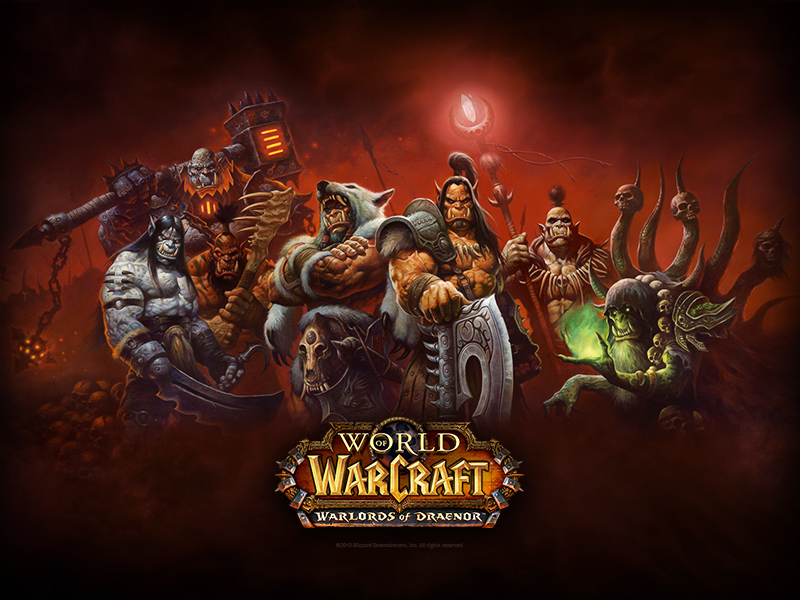 And while the player base increased slightly to 7.4 million before Warlords of Draenor released, the expansion itself saw a huge resurgence of players, capping off at a cool 10 million, at least according to MMO Champion. Maybe players wanted to slap around Garrosh Hellscream for being a racist who alienated all non-orc members of the Horde, or perhaps they wanted to listen to Scott McNeil voice the father of Thrall, World of Warcraft’s most important character. Either way, Warlords of Draenor was the shot in the arm World of Warcraft needed. At least until subscriptions numbers sharply dropped off again.